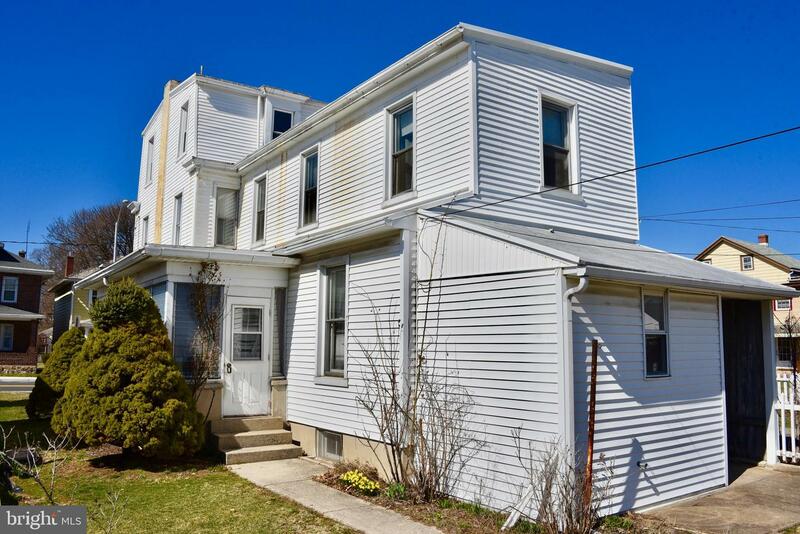 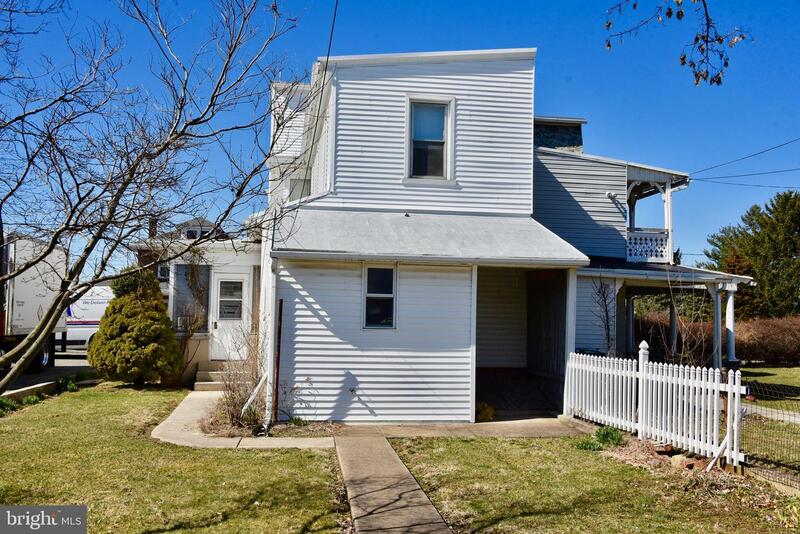 Spacious 5 bedroom, 2 full bath semi-detached home located in the Fleetwood School District, right in the heart of this quaint borough. 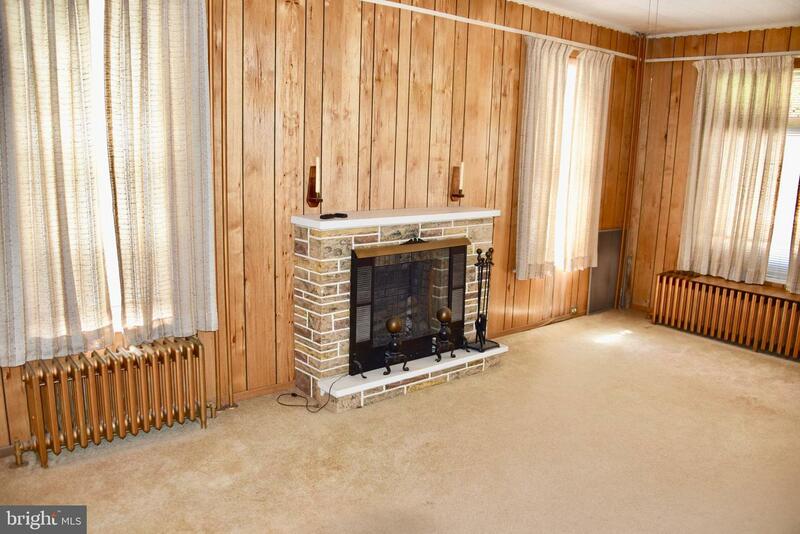 The first floor includes the eat-in 28 handle Kitchen, Dining Room, Living Room with ornamental brick fireplace. 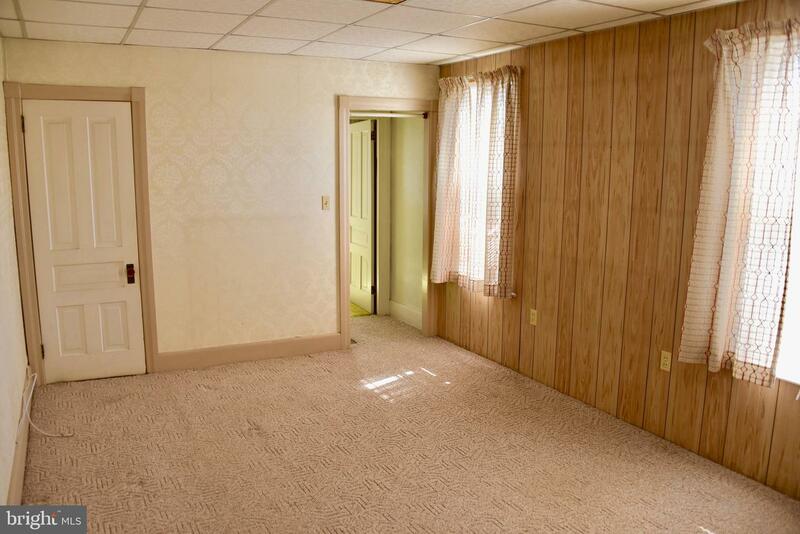 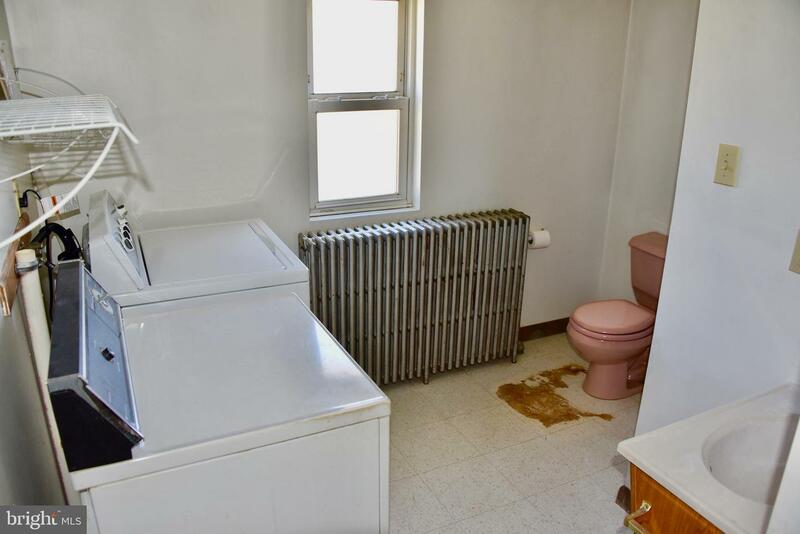 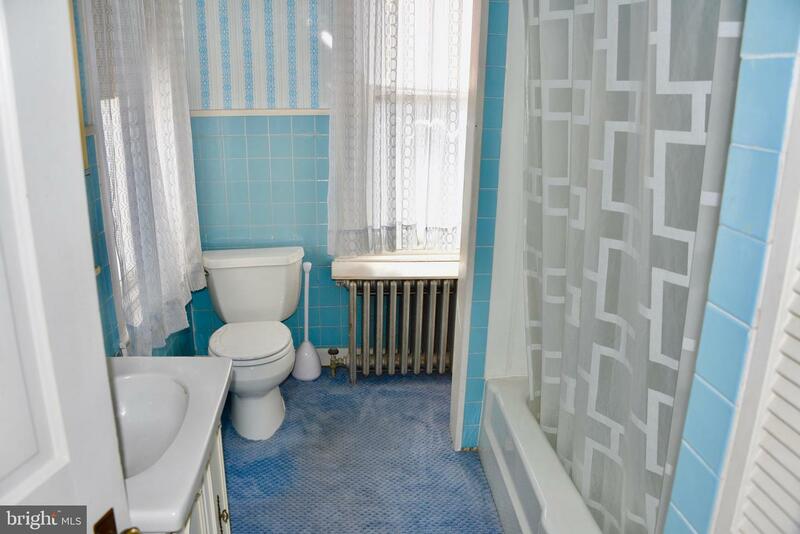 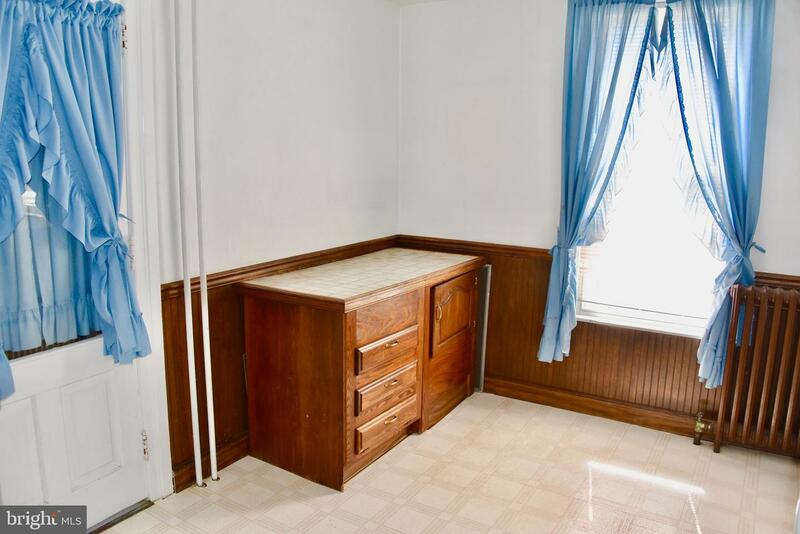 There is also a full bathroom and laundry on the first floor. 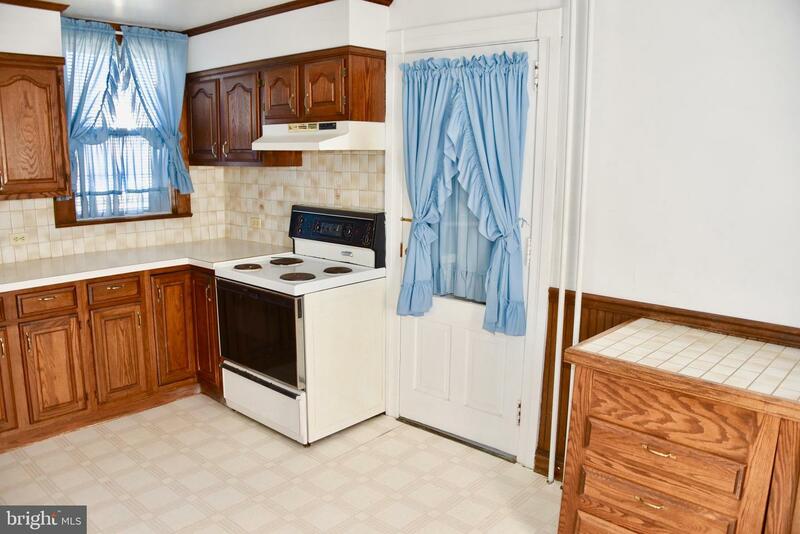 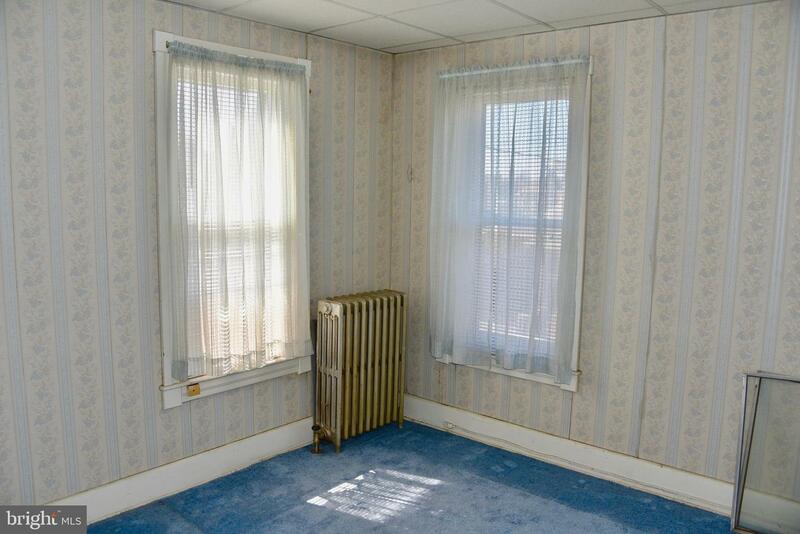 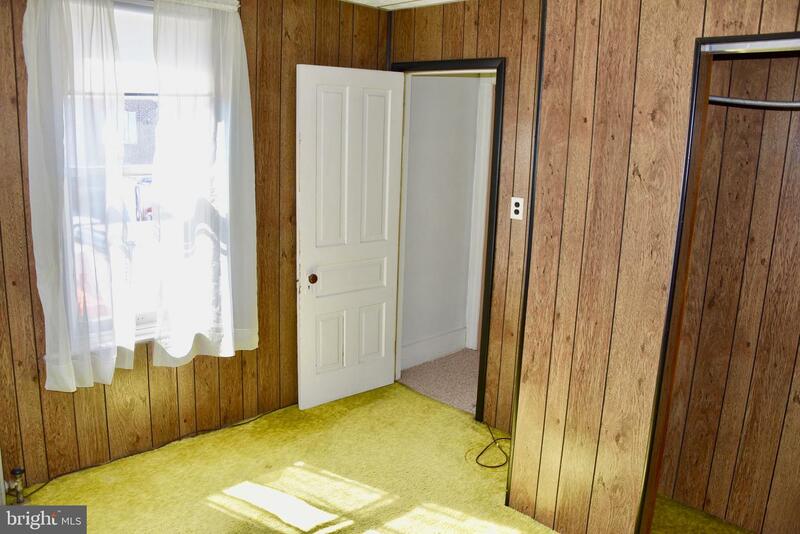 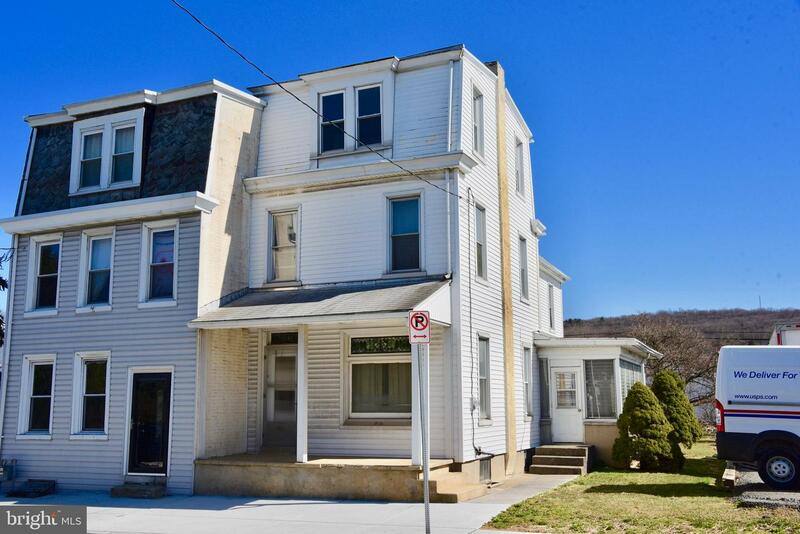 Second floor features 3 bedrooms and another full bath. 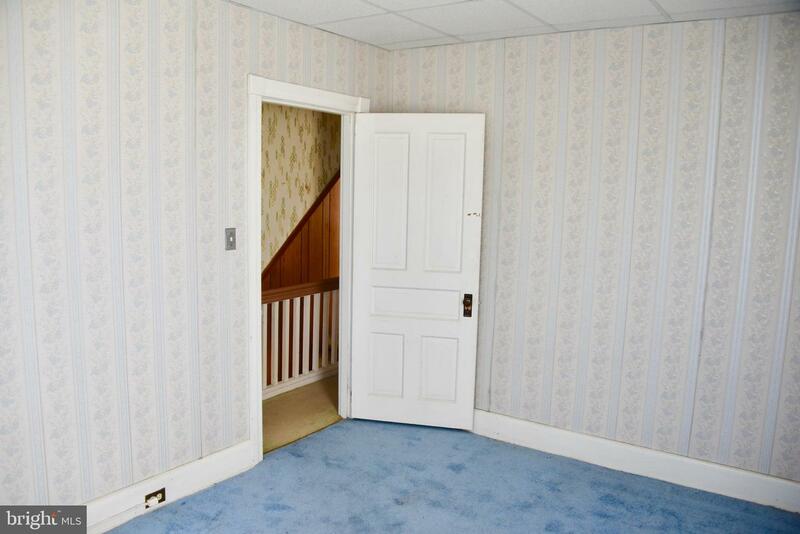 The third floor includes the remaining two bedrooms. 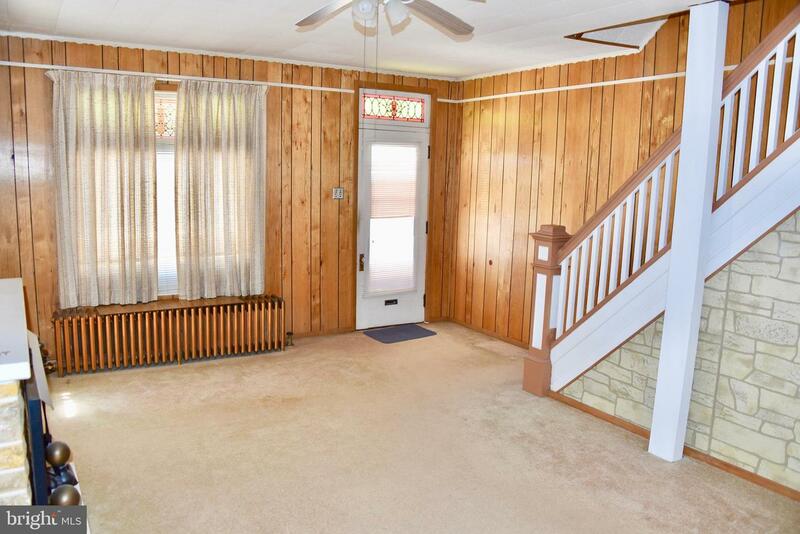 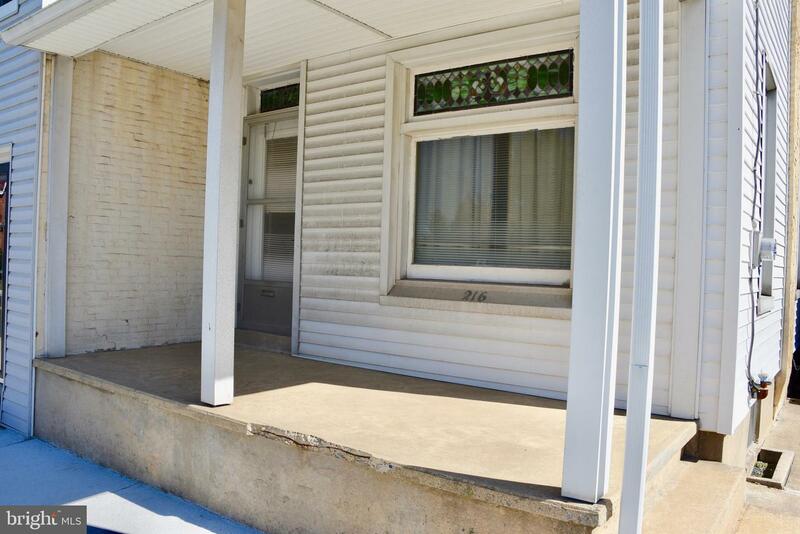 You can relax on the enclosed side porch which is equipped with a ceiling fan. 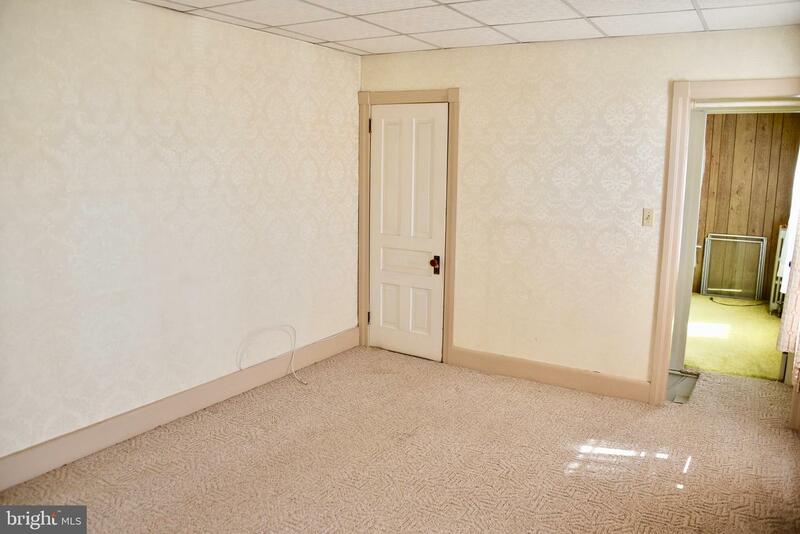 Full basement also has a laundry hook-up and bilco door. 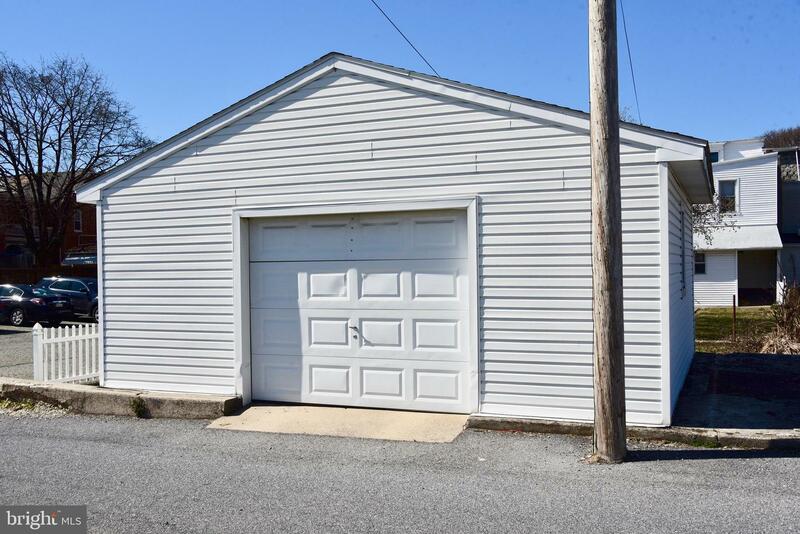 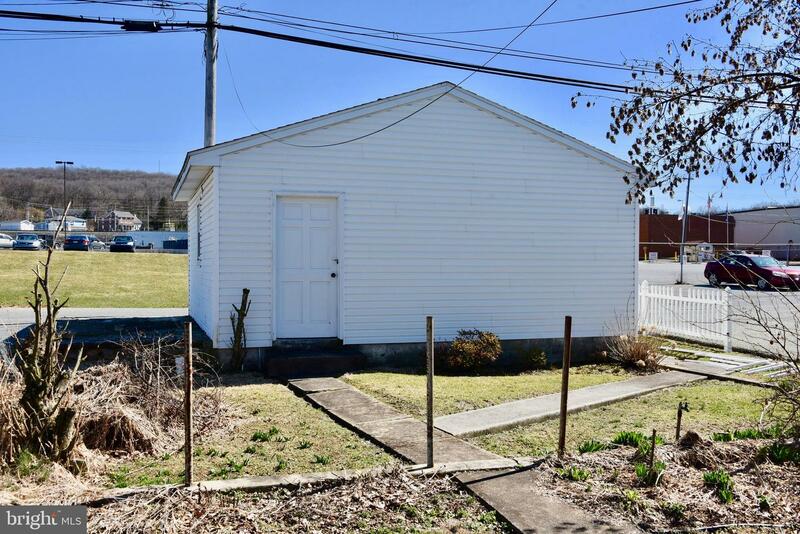 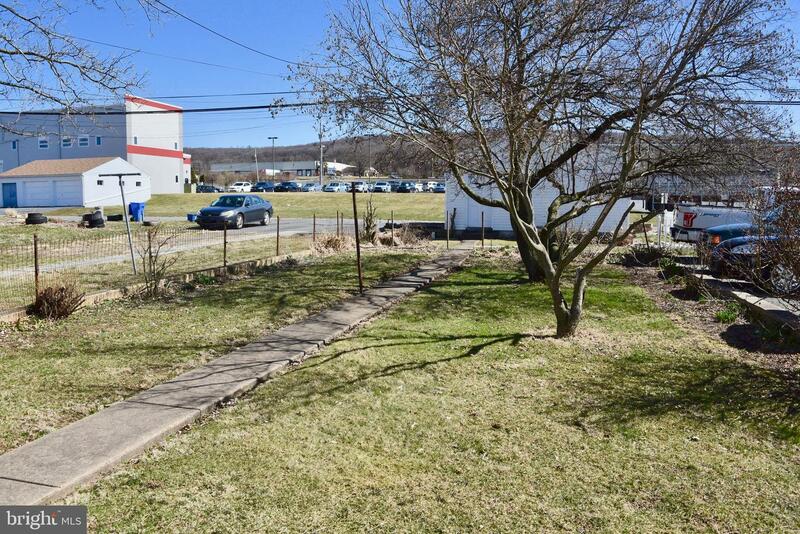 There is a detached oversized one car garage as well as a small parking pad next to the garage. 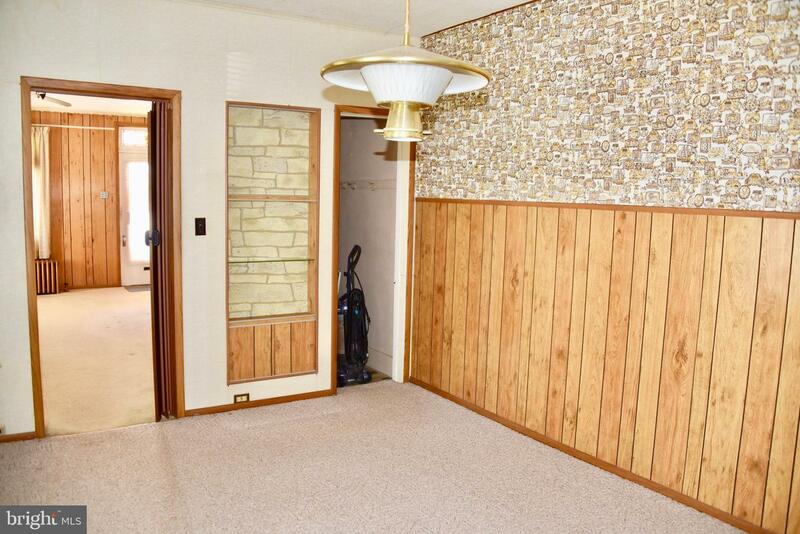 This home is ready for your energy and vision. 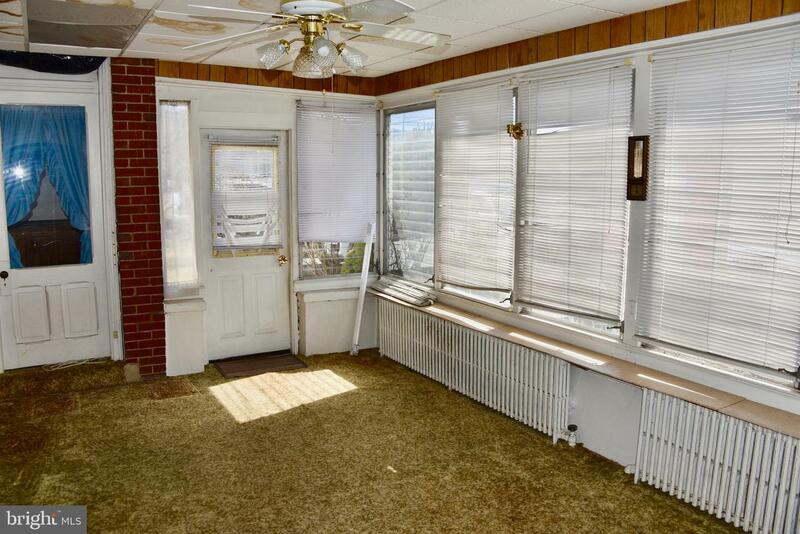 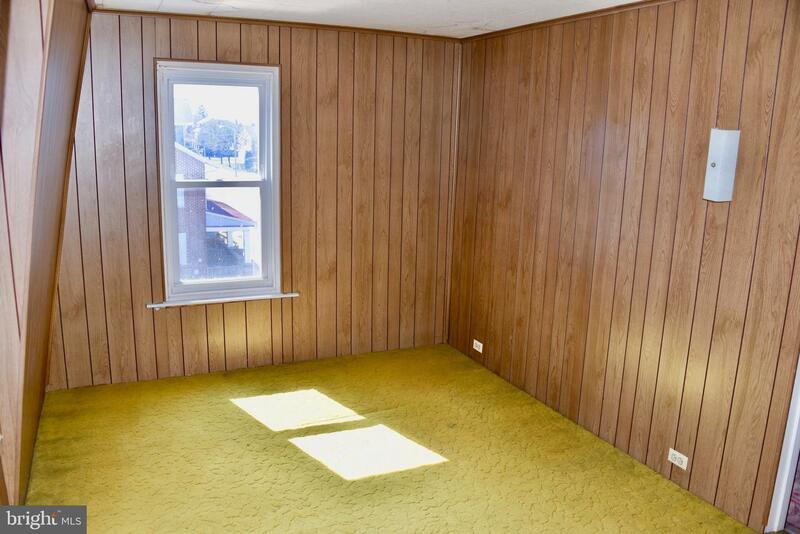 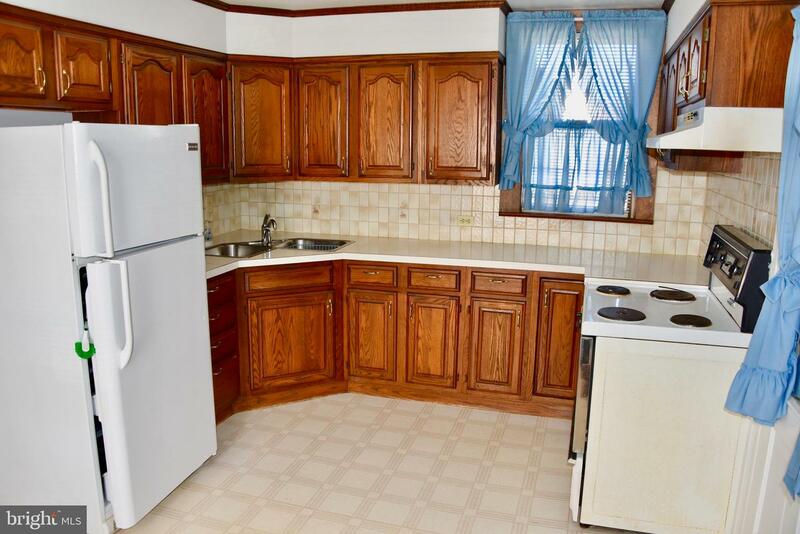 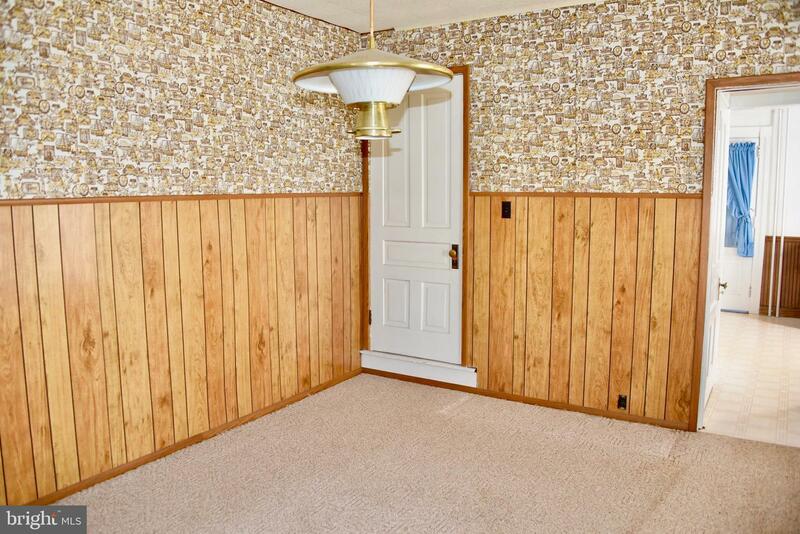 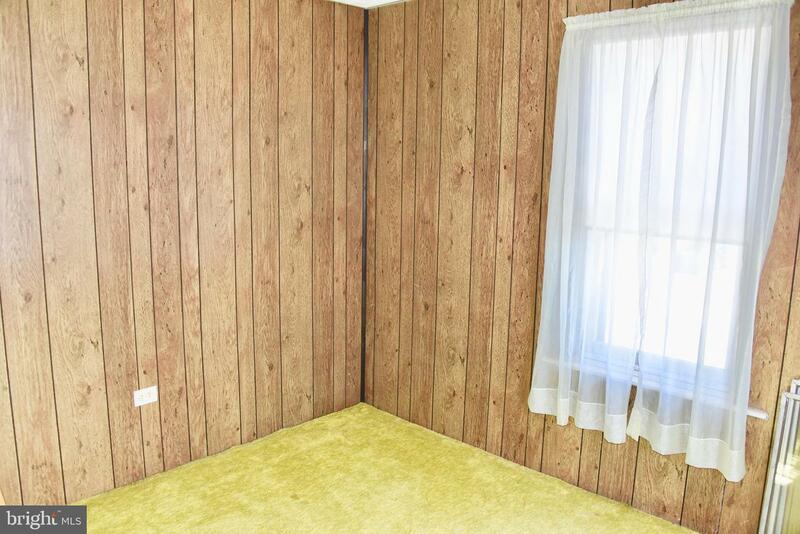 This home is being sold as-is, any inspections are for informational purposes only.